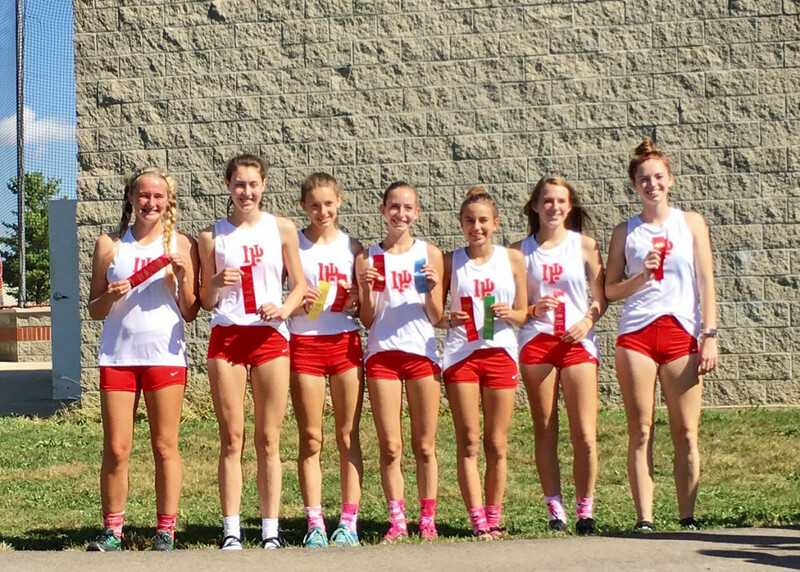 The New Palestine cross country teams both finished second in Saturday’s New Palestine sectional and will advance to next week’s regional. 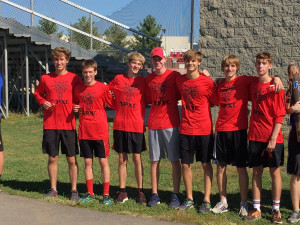 The Dragon boys finished second to Franklin Central, tallying 73 places. 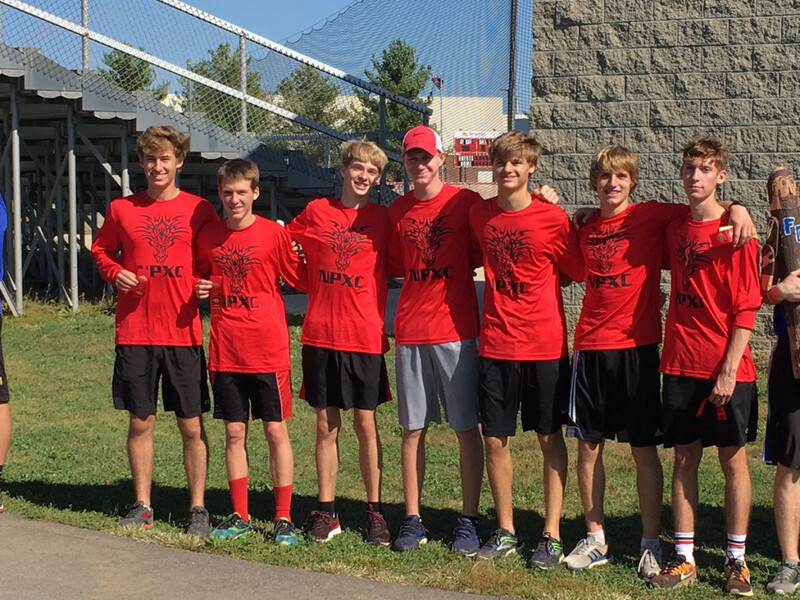 NP was the only school with two top-five finishers, but the Flashes were able to place all five scoring runners in the top 20 to tally 55 places and win by 18. 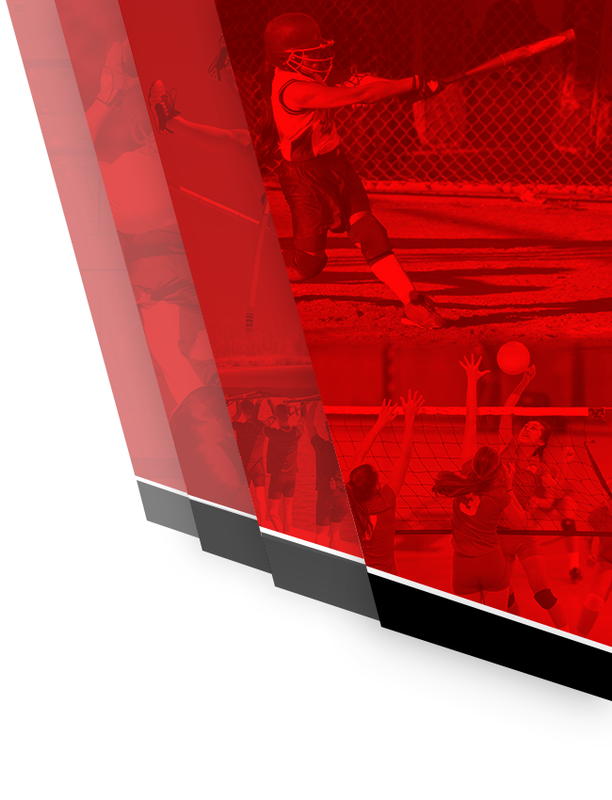 NP was 10 spots ahead of third-place Roncalli. Warren Central (103) and Scecina (122) also advanced to the regional. Kyler Harrison finished third, with a time of 17:10.59. He was 22 seconds back of the sectional champion, Nicholas Perkins of Roncalli. Dragon Drew Austin finished fourth (17:14.26). Josh Collins was 12th (17:55.54), Alex Mohr 25th (18:21.82) and Ethan Westrate 31st (18:35.94). 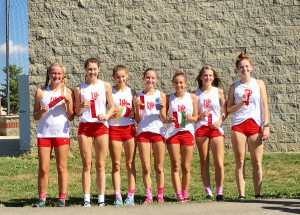 The Dragon girls also finished second, tallying 60 places, finishing behind Franklin Central (31). NP was six places ahead of third-place Warren Central (66), with Greenfield-Central (94) and Roncalli (118) finishing fifth and sixth to advance to regional. 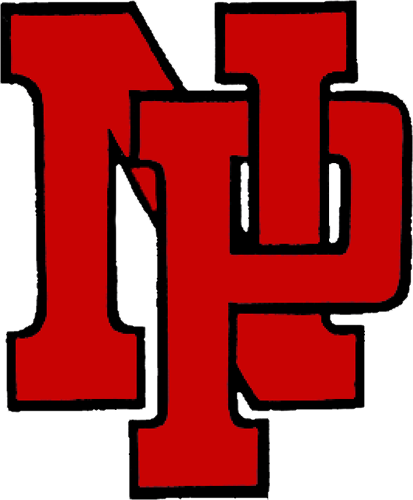 NP had two runners in the top five to finish in the runner-up spot. Brenna Shaw was fourth in 20:40.03, while Kendall Mann was fifth in 21:07.90. Grace Voelz placed 12th (22:24.38), Haley Rickey 18th (23:05.18) and Sophia Taylor 23rd (23:44.86). Franklin Central’s Brianna Lawson was the sectional champion in 19:36.59. 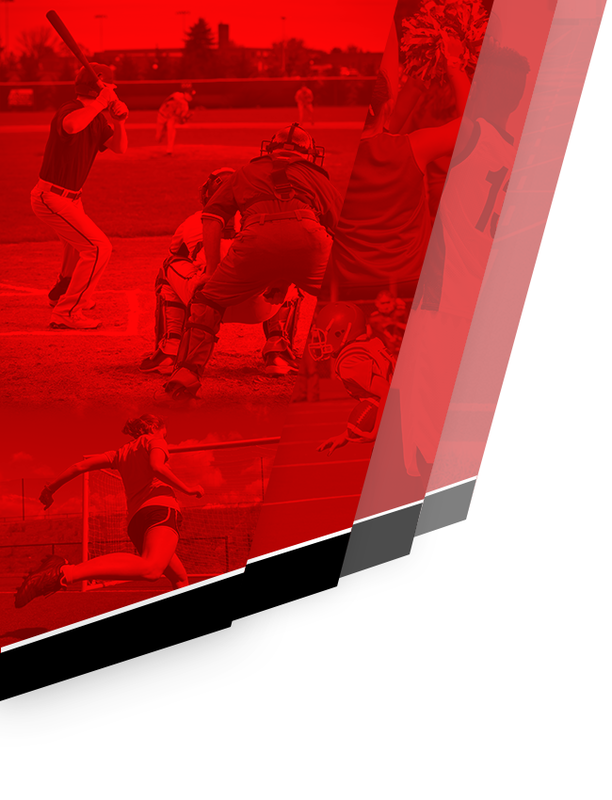 The regional will be held next Saturday at Rushville. The Dragon boys cross country team celebrates its second-place finish in sectional. The Dragon girls cross country team with its sectional runner-up ribbons.